POOL OF TALENT: Melody Pool’s debut record is superb. Say what you like about the suffocating pain of heartbreak, but it continues to be a rich vein of inspiration for emotionally potent and beautiful songwriting. Such is the case on this impressive, Nashville-recorded debut album, aptly titled The Hurting Scene. 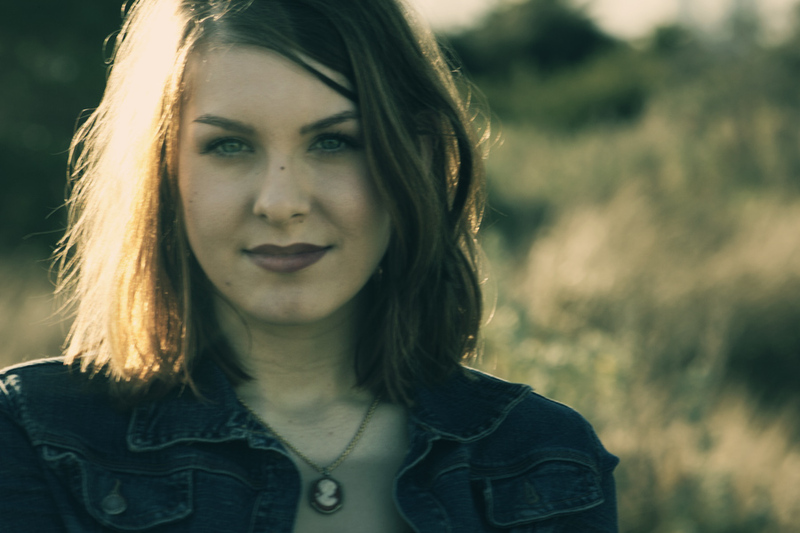 Kurri Kurri singer-songwriter Melody Pool has penned 12 country-folk tracks that shift between moments of calm, fatalistic reflection and melancholic, gut-wrenching honesty. The pain expressed on The Hurting Scene is not poeticised in any glib, clichéd or teenage manner. 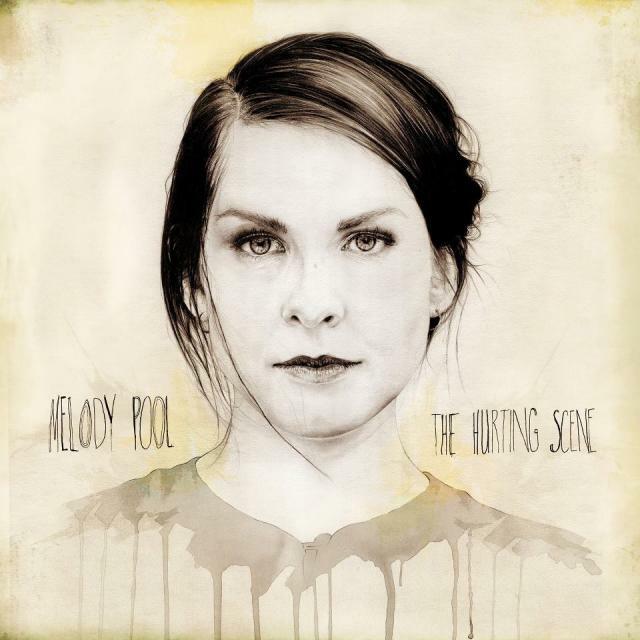 DEBUT: Melody Pool’s The Hurting Scene. Lyrically, Pool articulates human frailty and strength in a simple, direct way that is contemplative and unwaveringly sincere. Her voice has the strength and purity of Emmylou Harris and the honeyed inflections of Susanna Hoffs. That combination serves her well on the astounding and majestic ballad ‘Henry’, which is the most unmistakable break-up song on the album. It’s a remarkable composition that is so achingly personal that you feel voyeuristic for listening to it – as if you’re eavesdropping on a private exchange. But in its chorus are breathtaking, revelatory moments. Pool’s voice gathers power during the slow-building, gutsy rocker ‘Xavier’ and then rolls sublimely through the instantly catchy ‘Lion On The Loose’. At 21, Pool is unquestionably a formidable songwriter and recording artist. It’s hard to imagine her flying under many more radars before world stardom arrives.